There are many reasons why you might want to clone your WordPress site. Perhaps you are launching a second site and want to use your first one as a base template to save time. Or maybe you want an exact replica for backup purposes or development, other than the typical staging environment. Whatever the reasons, Kinsta makes cloning a breeze. Follow the steps below on how to clone your WordPress site with a few simple clicks! 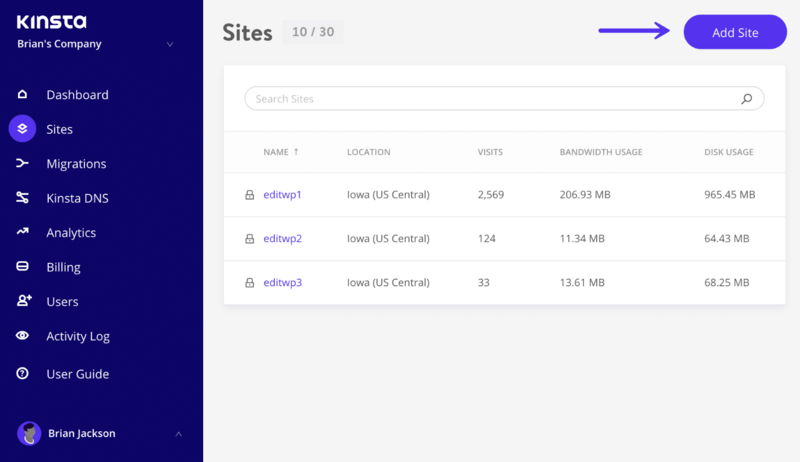 The clone feature at Kinsta copies your entire WordPress database, including all of your content and files. New access credentials, such as SFTP, SSH, and database username and passwords are automatically generated for the newly cloned site and can be accessed from the dashboard. Browse to Sites in your MyKinsta dashboard and click on “Add Site” at the top right. Select the name of your current WordPress site you want to clone. You then have the option to clone the live site or it’s staging environment if one exists. 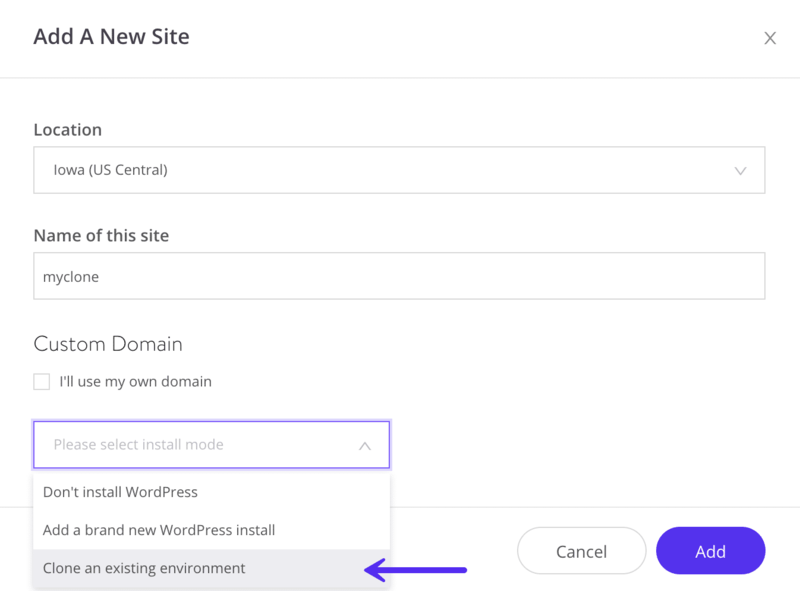 In this example, we are going to select our live site to clone and click on “Add.” Note: When you clone a WordPress site, it will default to the same geographical location of the original site you are cloning. And that’s it! The cloning process typically takes anywhere from 10 to 20 minutes depending on how large your WordPress site and database are. It will then appear in the list of sites in your MyKinsta dashboard. Note: If you find the cloning process taking longer than an hour, please reach out to our support team. 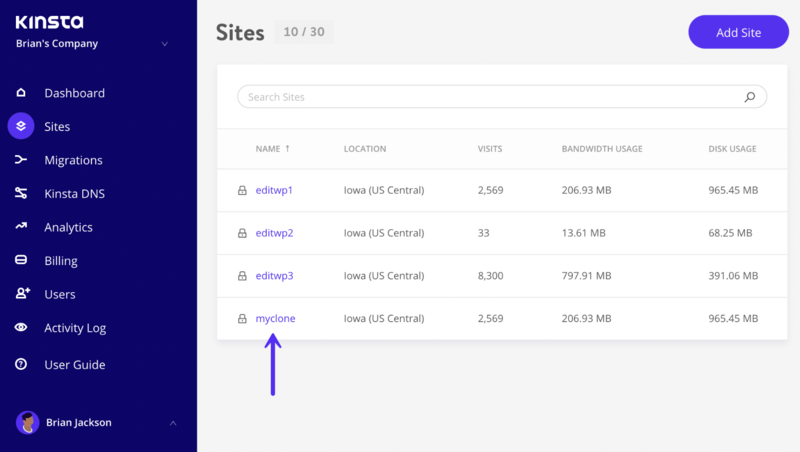 If you didn’t input a custom domain during the cloning process, then it will get automatically be assigned a temporary URL so that you can access it, such as myclone.kinsta.com. If you have another domain you want to use, you can click into the “Domains” section and add it. You will then need to update your WordPress address URL and site address URL. And if you have hard coded your address URLs in your wp-config.php file, that will also need to be updated. If you have any CDN plugins enabled, or 3rd party plugins with hardcoded URLs, ensure that you update them to reflect the new site address. Otherwise content may appear broken, when in fact it is simply pointed to a wrong address. 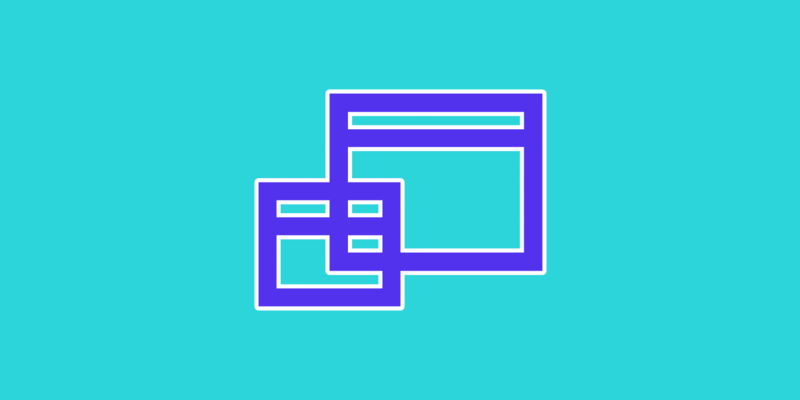 Unlike staging sites, cloned WordPress sites are completely separate, meaning they do count against your total number of sites allowed by your plan and will be billed for bandwidth usage. This also means that the cloning feature is only available in Pro or higher plans (which allow for more than one site). If you use social scheduling plugins such as CoSchedule or Social Networks Auto Poster, remember that they might start sharing out content from your cloned site. So ensure you update your address URLs or deactivate these plugins, otherwise, this could skew your analytics. → Can I Request a Second Migration for My Site?